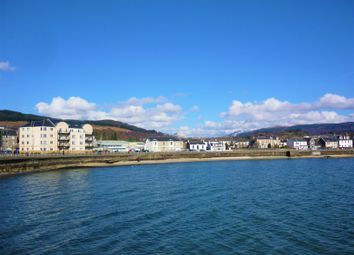 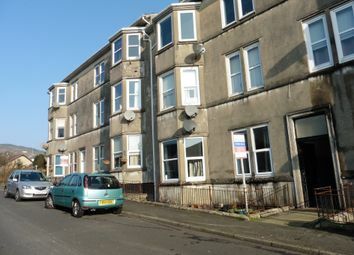 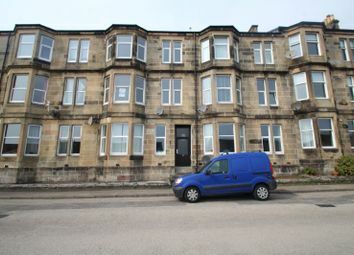 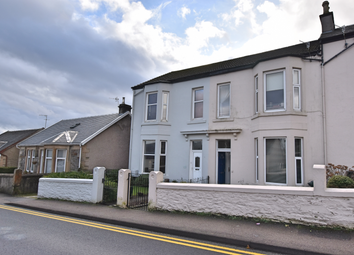 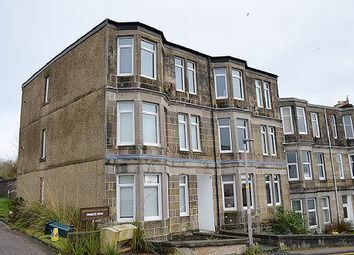 Main door ground floor flat located in the seaside town of Dunoon, within close proximity to the town centre..
**massive development potential** Spacious 1st floor flat with sea views located in the extremely popular location of Dunoon on the Clyde Coast. 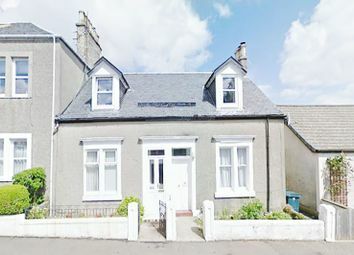 *great rental or holiday home location*. 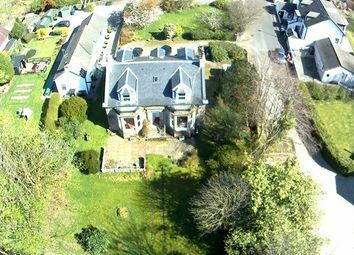 Traditional stone built five bedroom detached Victorian Villa within enclosed grounds of just under one acre with fantastic panoramic views. 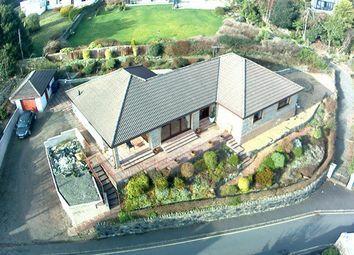 Rare opportunity to purchase this 5 bedroom detached, traditional built villa formed over two levels. 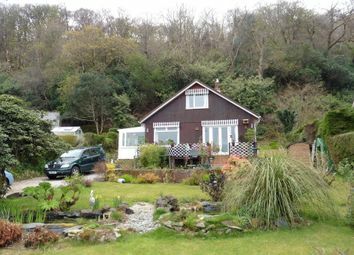 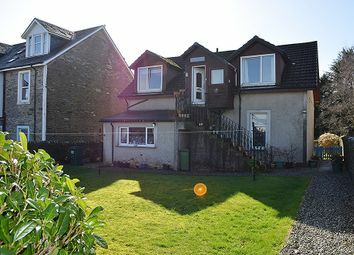 Set within a fully enclosed garden to the rear, with off street parking to the front. 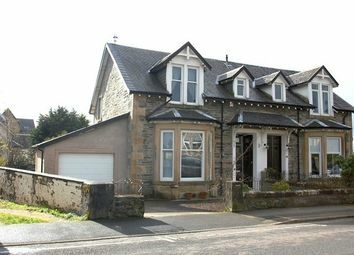 GCH & dg. 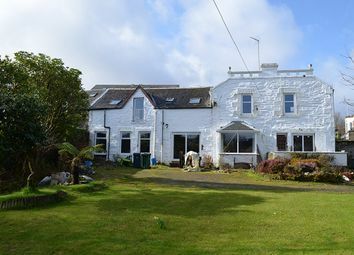 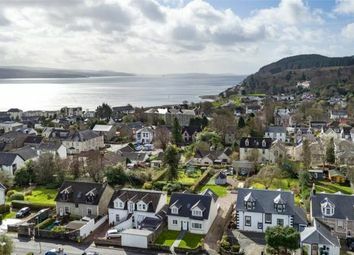 **home report valuation-£350,000** Extremely rare opportunity to purchase this stunning detached 5 bedroom house located on the Clyde Coast offering stunning views over the Firth. 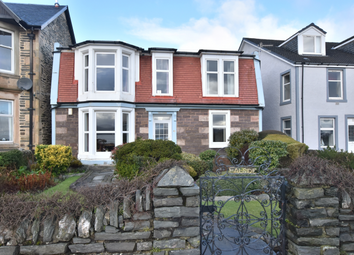 Traditional built semi-detached 2 bedroom 4 apartment home presented to the market in walk in condition throughout, with many of the traditional features retained. 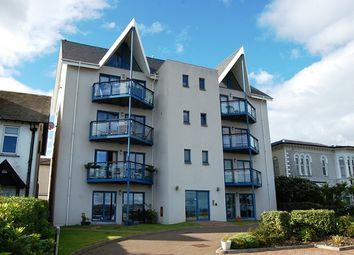 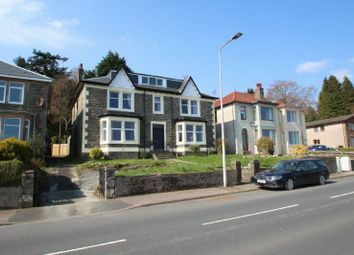 Located within walking distance of the town centre and all the local amenities. 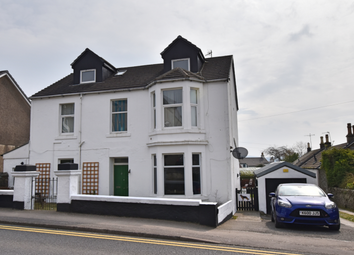 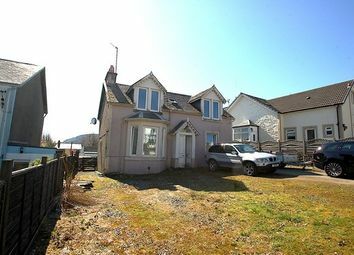 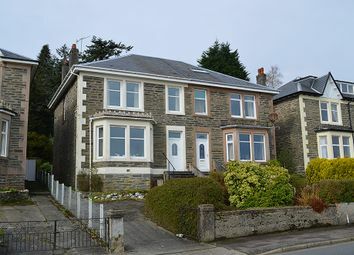 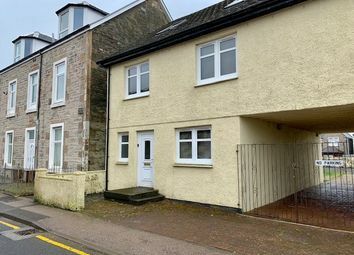 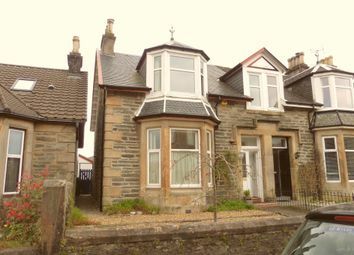 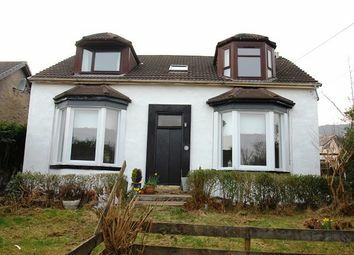 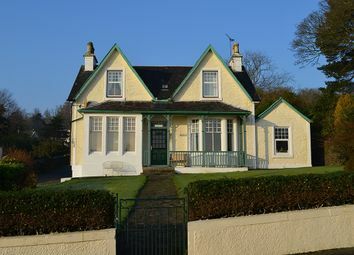 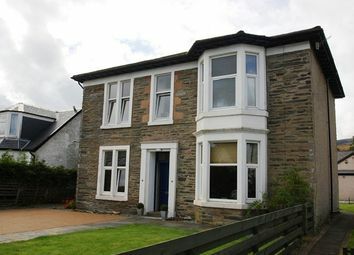 Rarely available exceptionally well presented larger style three bedroom, main door, upper conversion occupying a prominent position within a quiet street, located in Dunoon, Argyll & Bute. 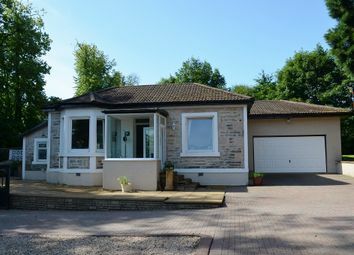 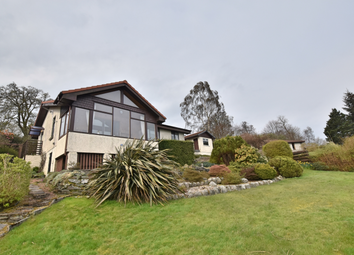 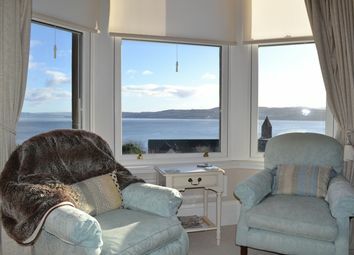 Rarely available, Impressive and expansive 5 bedroom detached bungalow, located on this elevated position with breath-taking views across the Clyde Estuary in Dunoon, Argyll & Bute.